David M. Blain is an attorney at The Law Offices of Ted B. Wacker where he represents plaintiffs in personal injury actions including claims for product liability, motor vehicle negligence, assault and battery, dog bites, government tort liability, and other types of consumer protection cases. He has represented hundreds of plaintiffs in their claims for personal injury and he enjoys serving his clients and helping them put their life back together after suffering through a traumatic event. Prior to joining the firm, Mr. Blain was an attorney at Robinson Calcagnie, Inc. and The Law Office of Matthew E. Neale where he represented plaintiffs in catastrophic personal injury cases and in pharmaceutical and medical device litigation. Mr. Blain represented plaintiffs on the following MDLs or JCCP litigations: YAZ/Yasmin/Ocella, DePuy ASR hip implants, DePuy Pinnacle hip implants, Fosomax, Transvaginal Mesh, among others. He also represented plaintiffs in cases involving limb amputation, traumatic brain injury, paralysis, and other severe injuries, and wrongful dreath. Mr. Blain earned a scholarship to attend Whittier Law School, where he earned his Juris Doctorate in 2010. While at Whittier Law School, Mr. Blain was on the Dean’s List and he earned the CALI Award in Federal Income Taxation and Antitrust Law. 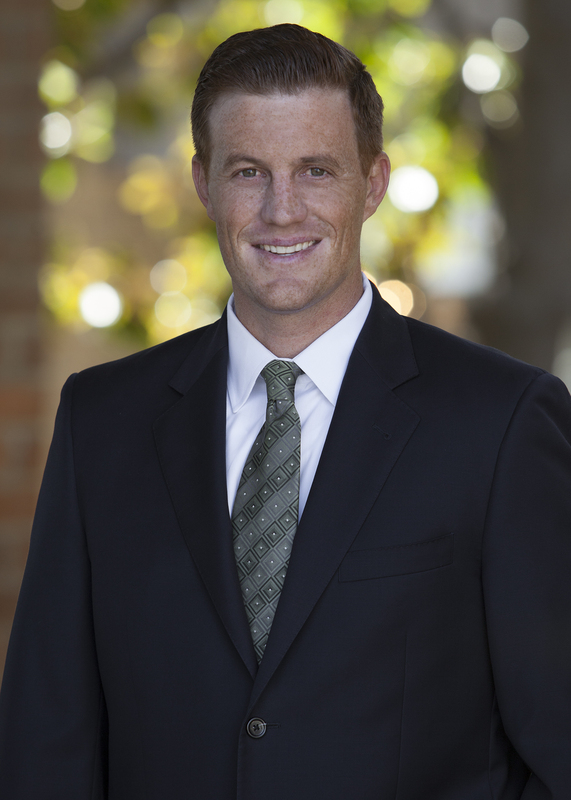 Prior to law school, Mr. Blain attended Azusa Pacific University where he was a scholar-athlete as a four year member of the football team. He graduated in 2006 with a Bachelor of Arts degree in Business Administration and as a member of the Dean’s List. Mr. Blain is licensed to practice by the State Bar of California and the United States District Court for the Central District of California. He is a member of the Orange County Bar Association, Consumer Attorneys of California, the Orange County Trial Lawyers Association, Christian Legal Society, and Ninth Circuit Judicial History Society. Mr. Blain is married to his lovely wife Molly, and together they have four children: Colton, Wyatt, Avery, and Beau. They live in San Juan Capistrano, California, and in his spare time Mr. Blain enjoys spending time with his family, being outdoors, playing city league softball and soccer, reading, and taking all his friends’ money in fantasy football. Ninth Circuit Judicial History Society.